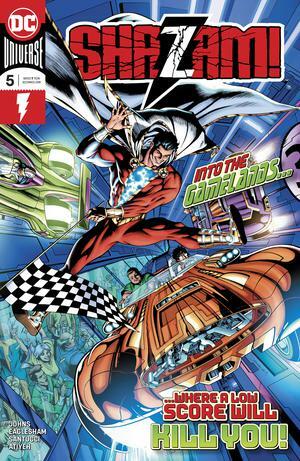 In the latest chapter of "Shazam and the Seven Magic Lands," the kids visit the Gamelands, a colorful world of races and games where all that matters are your high scores! But as good as Pedro and Eugene are with their arcade cred, can they score high enough to survive it? 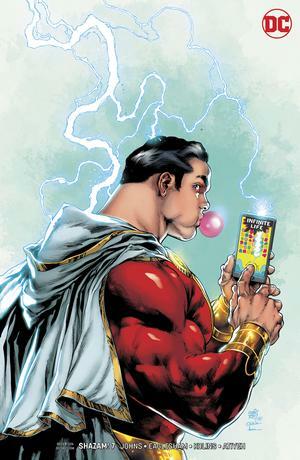 Shazam and the Seven Magiclands" continues as the shocking new member of the Shazam family is revealed! This mystery person will send shock waves through the entire cast!